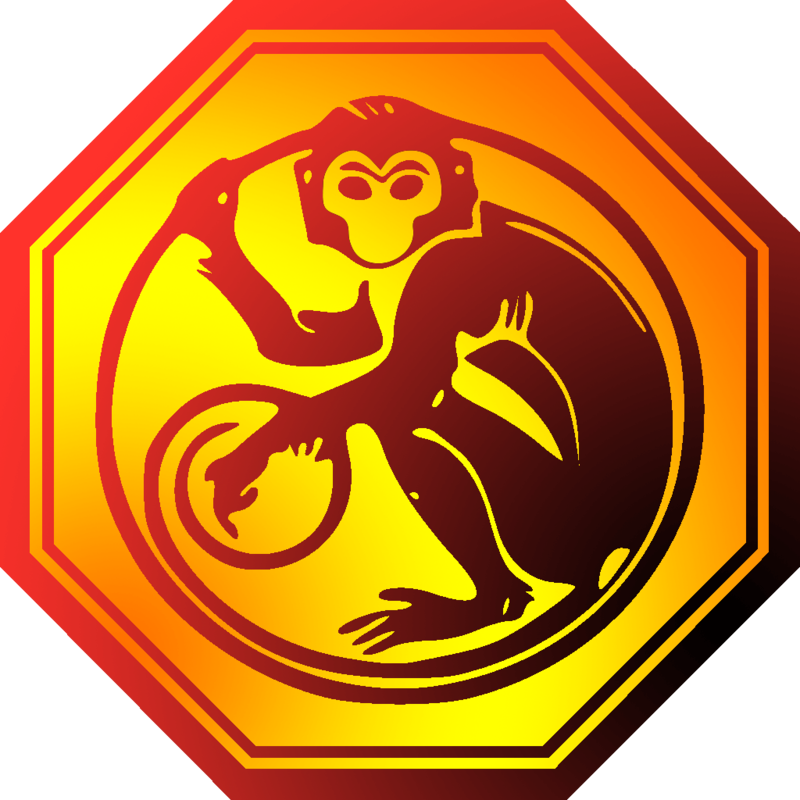 Today is the Lunar New Year starting the Chinese year of the Fire Monkey. The first day of the New Year falls on the new moon between 21 January and 20 February, which in 2016 is Monday, February 8th. The animal associated with the year is cyclical, as is the elemental sign. The last year of the monkey was 2004, and that year it was the Wood Monkey. The Fire elemental sign is considered the prosperity stage. How are you using FireMonkey this year? How will the Monkey help you prosper? Year of the FireMonkey Octagon is by Jim McKeeth and licensed under Creative Commons Attribution-Share Alike 3.0 Unported (derived from Monkey-2 by Angelus). Google Doodle is by Google. This entry was posted in News and tagged FireMonkey. Bookmark the permalink.